Windows 10 is the latest version of Windows OS. It is an awesome version and a lot of people are loving it. 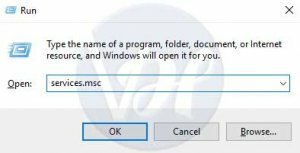 At the same time, there is some error which may disturb you while enjoying Windows 10 on pc. 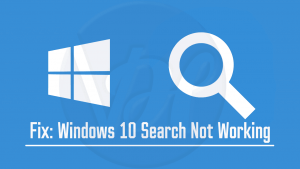 One of such major issues is the Windows 10 search not working. A lot of Windows 10 users are facing this error but the exact reason behind the error is still unknown. 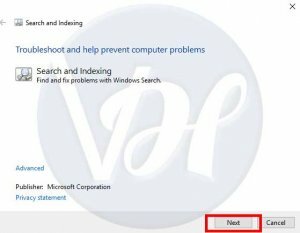 We have gathered the 5 best methods to resolve Windows 10 search not working error. I am sure the error will be resolved with the below methods. 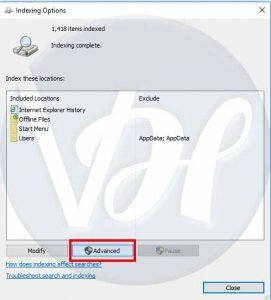 So, let us check out the 5 methods to resolve windows 10 search not working. 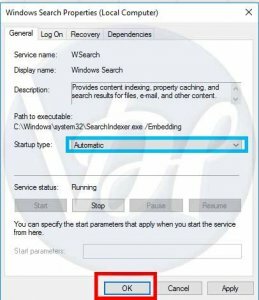 If you are using your pc continuously and facing Windows 10 Search not working error, then you should restart your computer. Some people don’t shut down their computer and leave it to hibernate. In such condition, first of all, restart your computer to see if the issue is resolved. First of all, right click on the taskbar of your laptop/pc desktop. 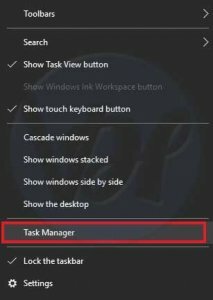 Then click on the Task Manager option. Now, tap the key C of the keyboard and find the process Cortana. Right click on it and click on End Task. Press S key or find process ‘Search’. If you are able to find it, right click on it and click End Task. If you can’t find it, leave this step. First of all, press the Windows logo key and R key on the keyboard at the same time. A search box will appear. Type services.msc in the box and hit Enter. Press S key and find the Windows Search option. Perform a right click on it and choose properties. Now change the startup type to Automatic from the drop-down menu. Now click OK and exit the screen. 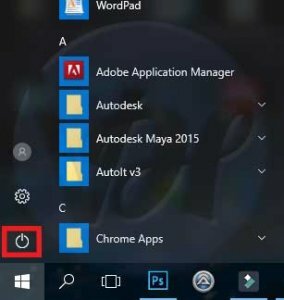 Restart your computer and you will see the Windows Search is working finely. First of all, open Control panel > go to View by Small icons. Then click on Indexing options. Click on the Advanced button on the screen. 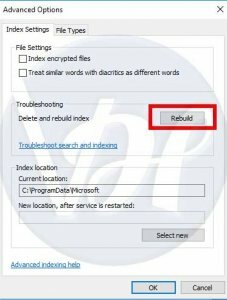 On the next screen, click on Rebuild under the troubleshooting tab. You will see a message like below. Simply click on OK button. That’s it. 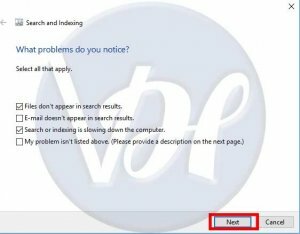 The windows 10 search not working error will be resolved easily with the above process. Again, press the Windows logo button and R key on the keyboard at the same time. A search box will appear. Type control in the search box and hit Enter. Go to view by small icons and click on Troubleshooting. On the next screen, click on view all. Then click the Search and Indexing option from the list. 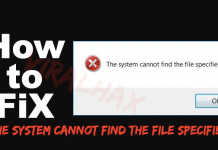 It will show you some options for the Windows 10 search not working error. Tick boxes in front of the errors you are facing. Click on Next to move further. Troubleshooting process will start automatically. After a few minutes, Windows will itself tell you about the issue and what you can do to solve it. 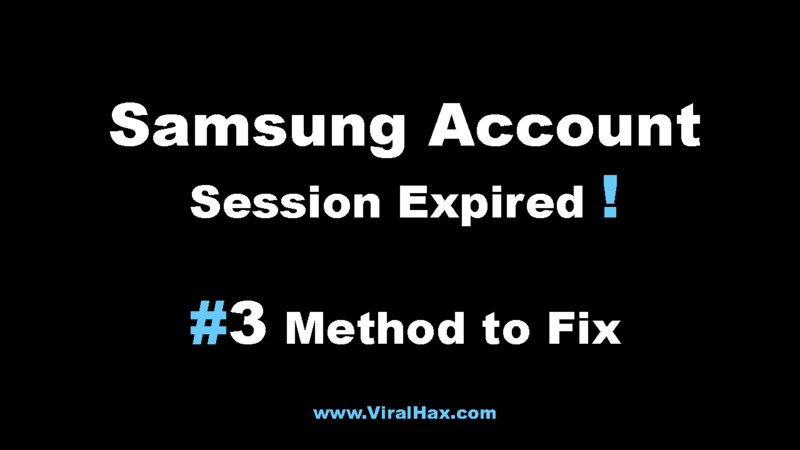 Just follow the tips and you will be able to fix the error. If you haven’t updated device drivers on your pc to the latest version, it is the time to update them. 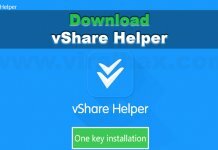 Just use the free version of Driver Easy and update the drivers one by one yourself. 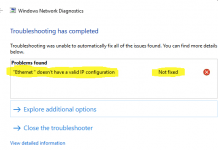 So, these were the major methods to resolve the windows 10 search not working error. 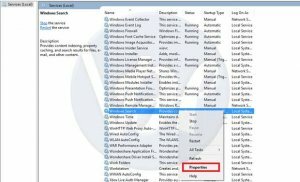 If you are continuously facing Windows 10 search not working while using your pc, you can try the above-mentioned methods. I am sure you will get success and the windows 10 search not working will be resolved. If you still face any problem with the above methods, comment your problem below.